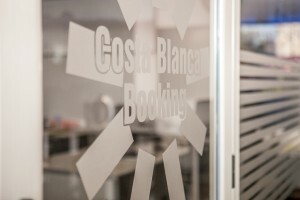 Costa Blanca Booking was established in Albir in 1999. During the years and as a result of our professionalism, hard work and customer satisfaction as our aim, we have become one of the main Real Estate agencies in the Northern part of Costa Blanca, 50 km from Alicante. Nowadays the CBB team consists of 13 professionals with extensive experience in the Real Estate sector. We speak 11 languages, which means we have a wide range of customers from all over Europe and other continents. 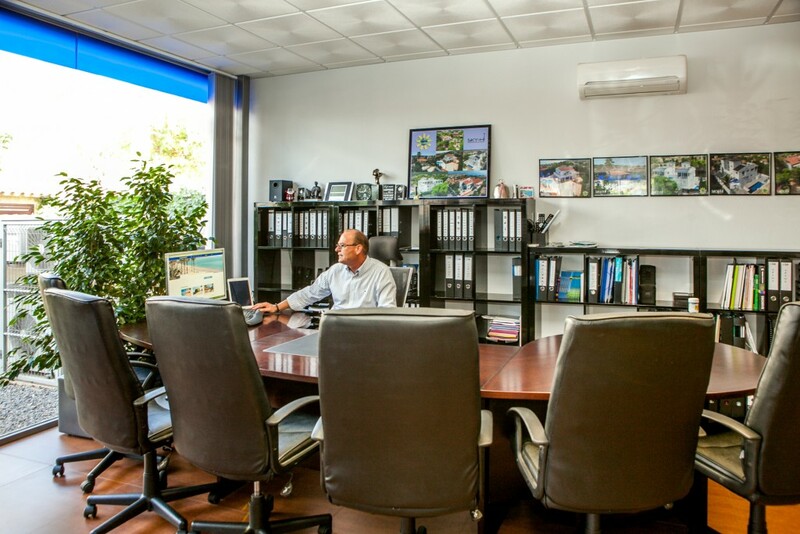 In order to guarantee the satisfaction of all of our customers, we offer a personalized service. We know that this is very important during the process of purchase and sale and also afterwards. Therefore we offer our customers any help they may need from our experienced team. Our philosophy, way of working and wide customer network who trusts us, and recommends us to their friends and family have allowed us to grow and develop as a company. 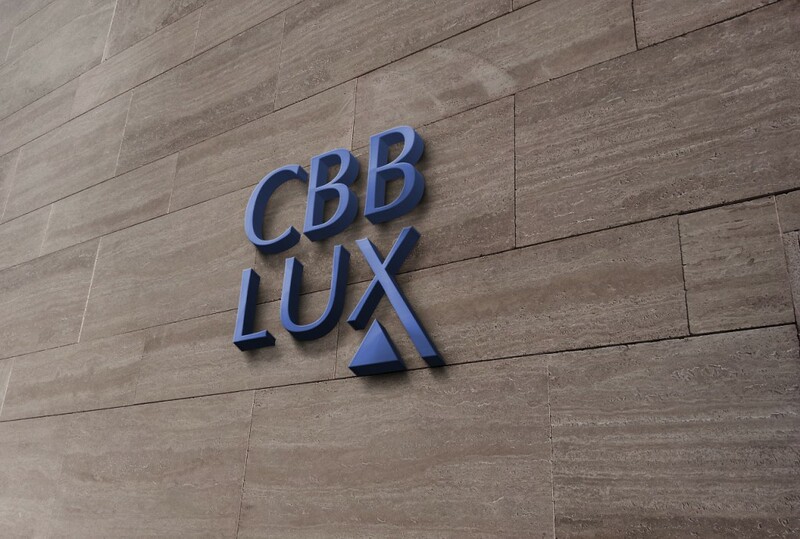 CBB is a dynamic company and so we have created a new concept: CBB LUX. 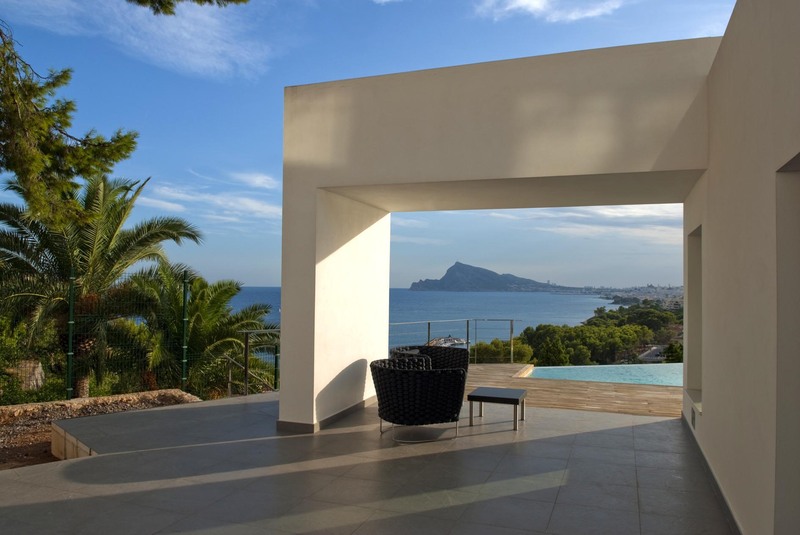 This new project aims to provide special attention to luxury properties and facilitate a place for those customers who are looking for luxury properties in the beautiful Costa Blanca area. The CBB team has been carefully chosen to offer professional and efficient help to our clients. 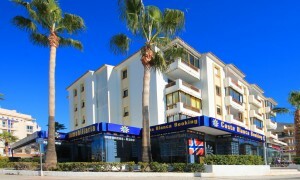 Costa Blanca Booking, 300m² premises, is located in the heart of Albir, on the main avenue leading to the beach. A large office with glass facades, overlooking two streets, and a remarkable exposition window make our agency a landmark in this corner of the Mediterranean coastline. Our company is divided into different departments (administration, sales, rentals, insurance, etc.) in order to offer our customers the best service according to their needs. 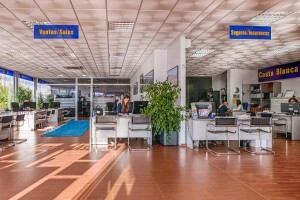 Each workplace is equipped with the latest IT facilities and the newest management software, which enable the reception and processing of a significant number of enquiries and information in a very effective way, as well as give access from anywhere around the world to our wide properties portfolio. 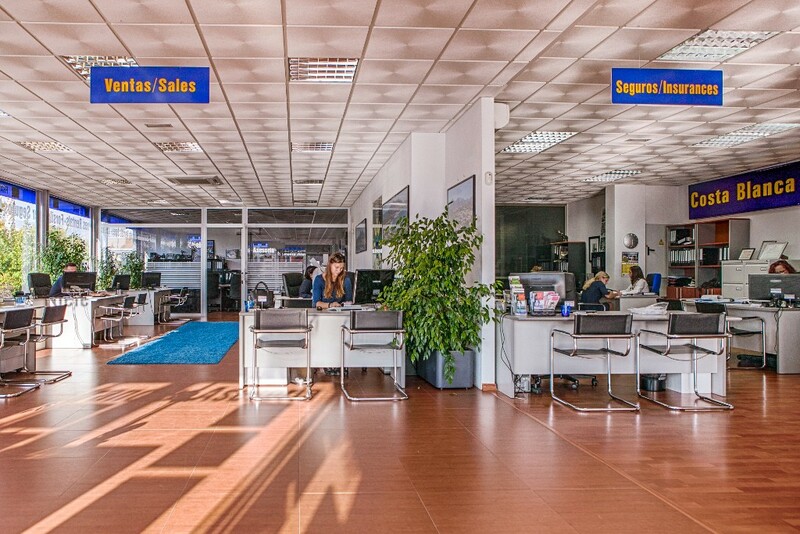 This infrastructure together with our qualified staff, educated in different areas and speaking up to eleven languages, allows our company to reach a wide number of international clients and offer them an INTEGRAL SERVICE without leaving our office.